Having a Short Term Disability (STD) or Long Term Disability (LTD) policy is a wonderful thing should you be unable to work due to an illness or serious injury. However, very often the contractual language employed in these policies is often drafted with terms that are open to multiple interpretations. Doing so allows insurance companies to deny or delay coverage until they are challenged to pay out claims. 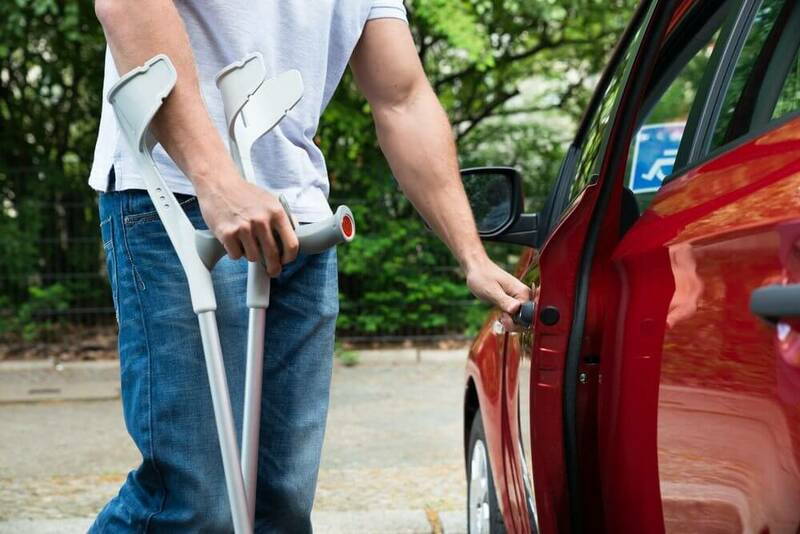 The difference between Short Term Disability/Long Term Disability and Workers’ Compensation is that a claim for disability insurance does not have to result from an injury or illness suffered while the employee was on the job. Short Term Disability coverage will generally begin to pay a percentage of a worker’s income after his or her sick leave has expired. In many cases, this payment period can extend from 2 months up to a year. Long Term Disability coverage will begin to pay out once sick leave and STD coverage have run their respective courses. Depending on your plan, this can run for a number of years or until you have reached a specific age (65 years old, for example). Some folks do not even know if they have a disability policy. It is best to check with your human resources department to determine specifics of your coverage. Given that insurance companies do not create profits by paying out large sums of money, often it is necessary for attorneys to get involved when claims are being delayed or denied. If you are unable to work due to an illness or injury and are having difficulty receiving the benefits you are due according to your disability policy, rely on the attorneys and staff of Giordano, DelCollo, Werb & Gagne, LLC to help you achieve a fair and equitable resolution to your situation. Our attorneys are not afraid of the insurance companies and we will negotiate or litigate in order to see that fairness is done in your best interests. If you feel that you have a disability claim in Delaware and are seeking justice, call the offices of Giordano, DelCollo, Werb & Gange, LLC today!